Cars, hi-tech toys, top quality design, good food, travel, fashion ... Things that a modern man enjoys. The item is already in your cart. 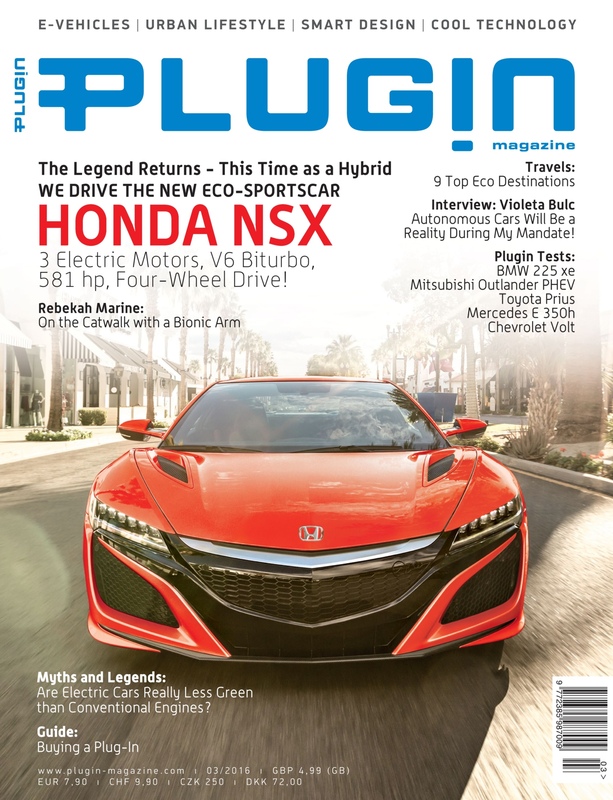 The Legend Returns - This Time as a Hybrid WE DRIVE THE NEW ECO-SPORTSCAR: HONDA NSX. 3 Electric Motors, V6 Biturbo, 581 hp, Four-Wheel Drive! Rebekah Marine: On the Catwalk with a Bionic Arm. The owner of the content is B4B, d.o.o.